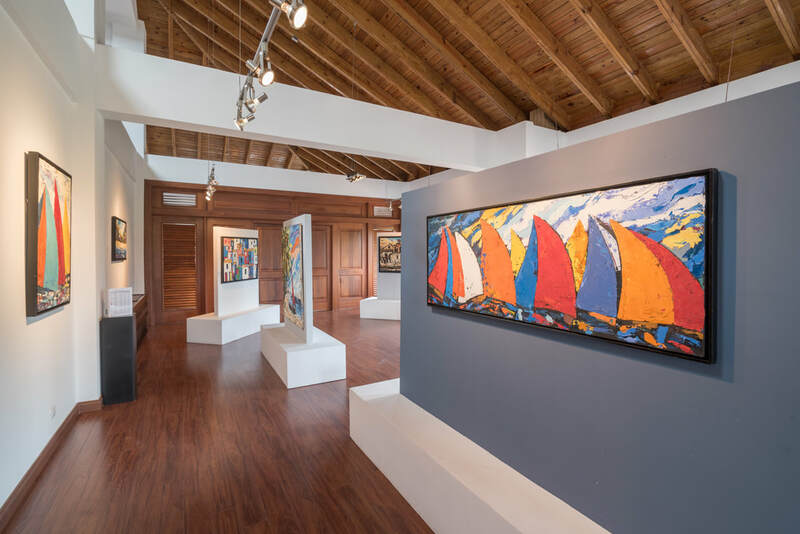 Let Hotel Casa Hemingway set the tone for a successful meeting or event here in Juan Dolio. The versatile spaces here within Club Hemingway can accommodate seminars, training courses, conferences and corporate functions, and our experienced planners are on hand to ensure that your gathering is flawless from start to finish. Accentuate your event with modern technology and delicious catering, ranging from simple coffee breaks to elaborate sit-down meals. And take advantage of our special packages Offers and group rates, which enable you to maximize your meeting potential while staying within your budget. 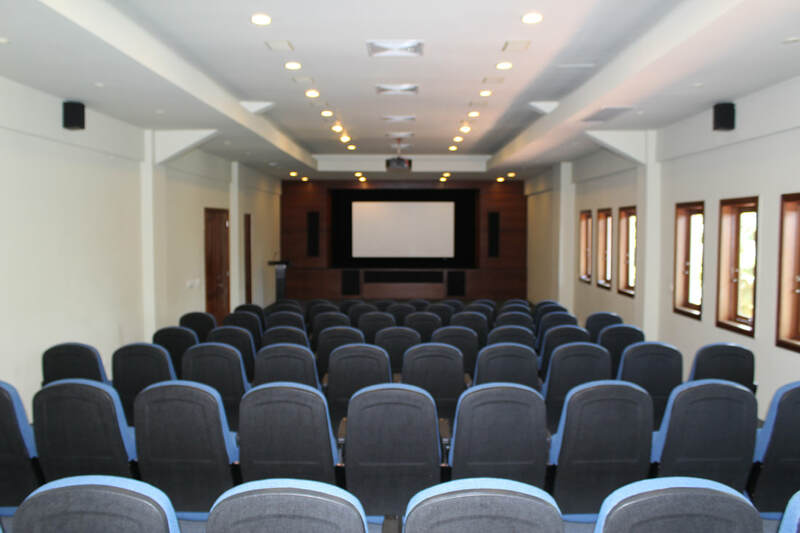 Our largest singular venue, the Cinema Room can seat up to 84 guests. It features our most state-of-the-art audiovisual technology, as well as high-speed Internet access. Our Exhibition Room, available for meetings and private events, guarantees the most exclusive and comfortable space for your request. Audiovisual facilities are available, as is high-speed Internet access.